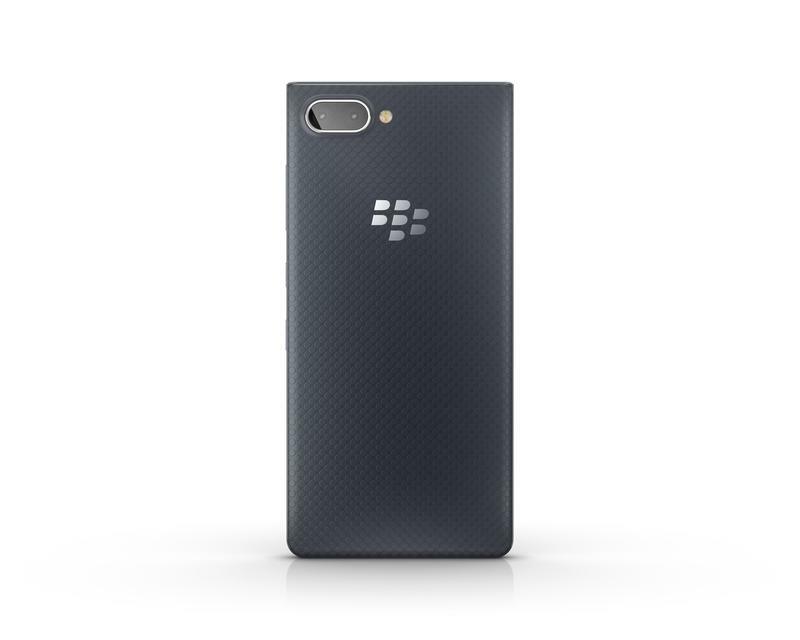 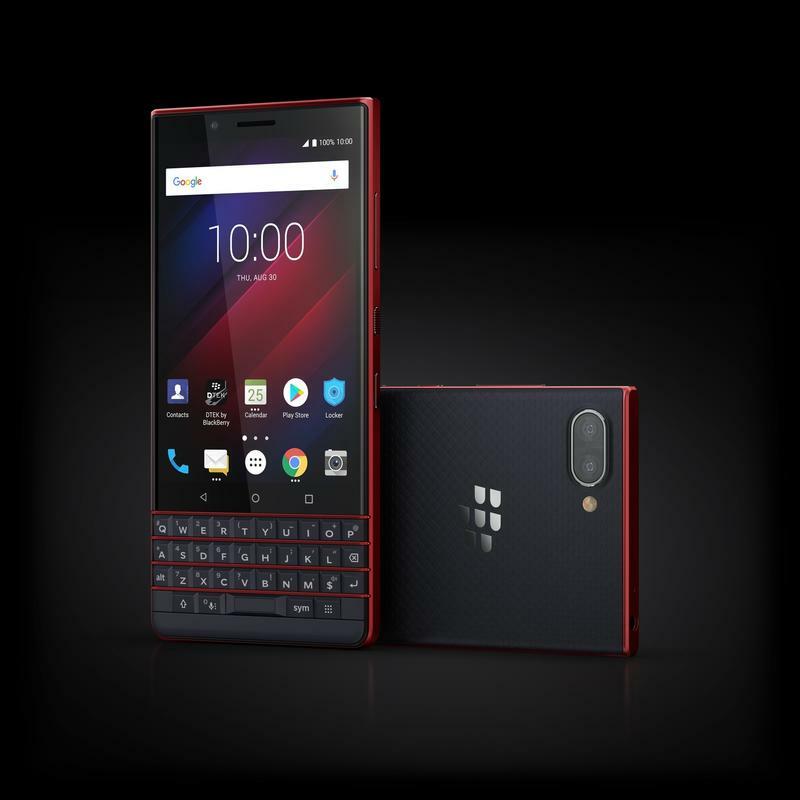 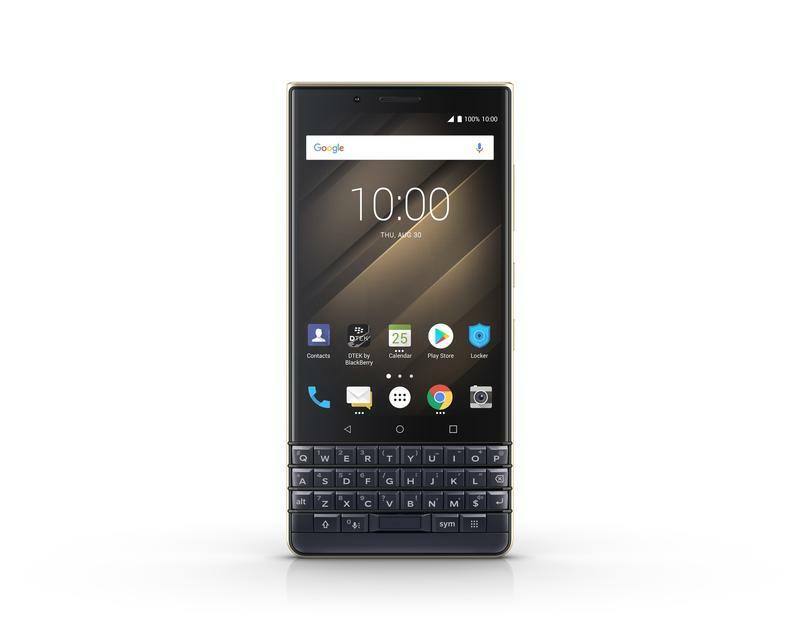 The next BlackBerry smartphone, the BlackBerry KEY2 LE, was just unveiled at IFA in Berlin, and it’s exactly what we expected. Thanks to a slew of leaks earlier this month, we have confirmation that BlackBerry’s newest device is a more affordable variation of the under-appreciated KEY2, complete with the brand’s trademark physical QWERTY keyboard. 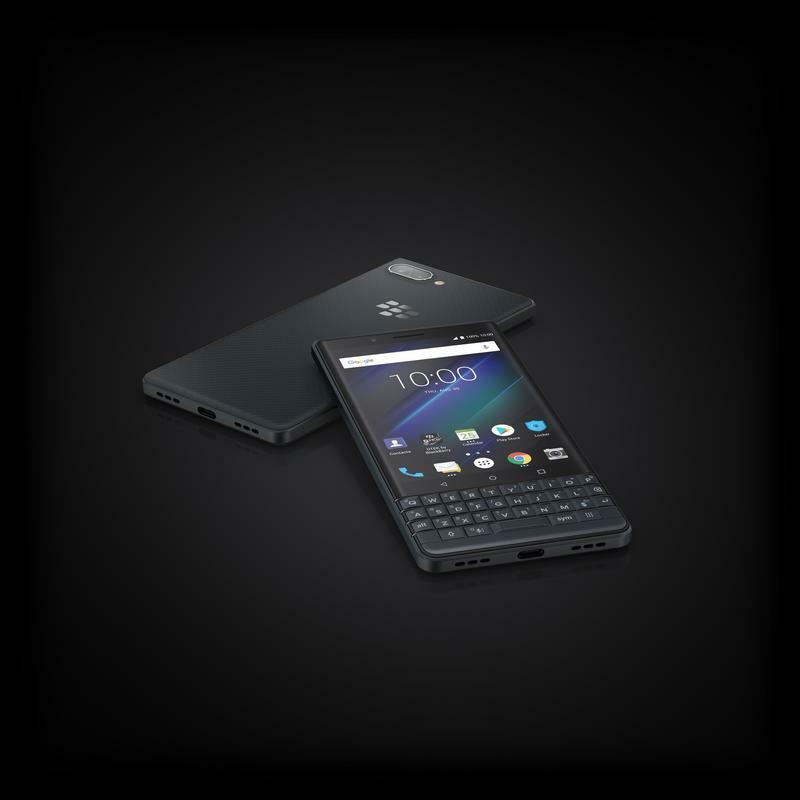 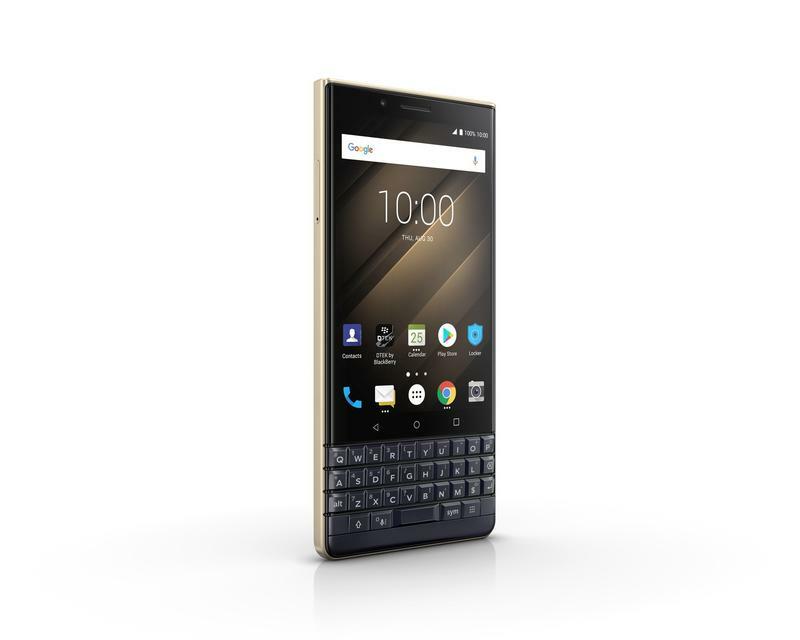 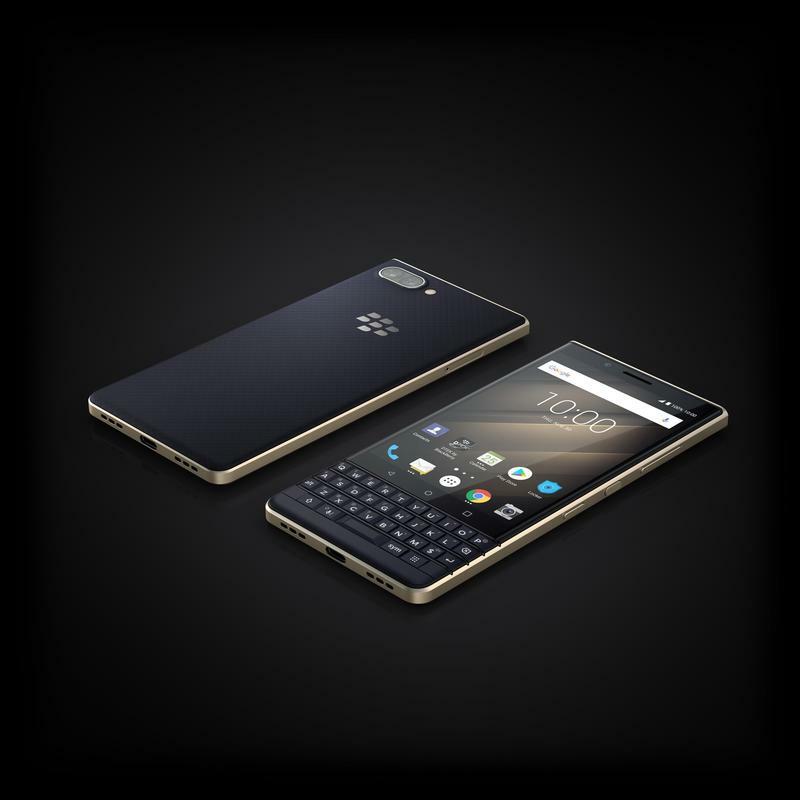 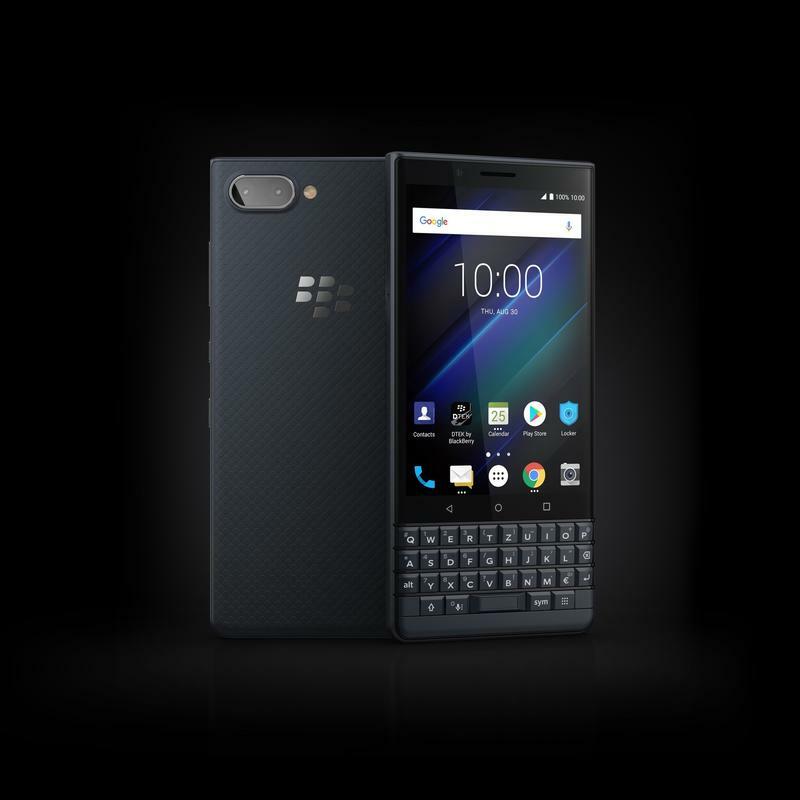 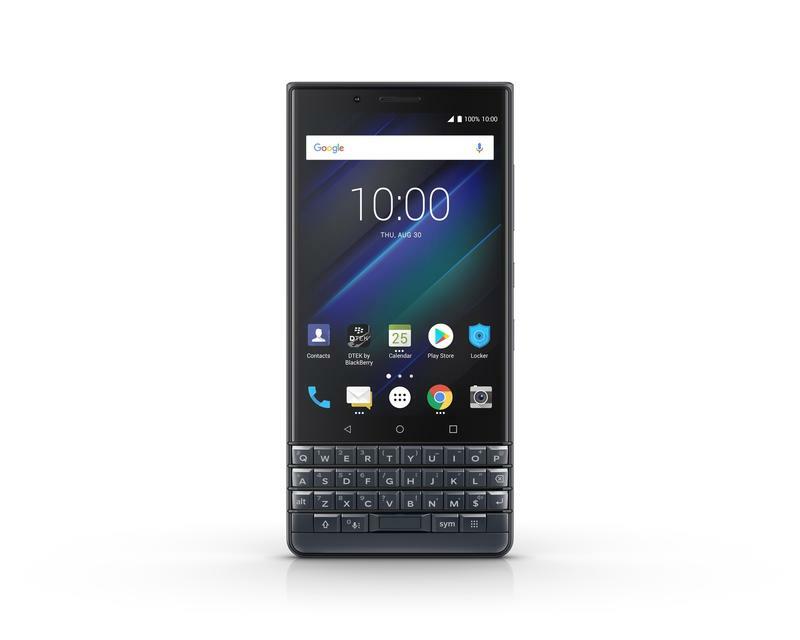 At a glance, the KEY2 LE closely matches the appearance of the KEY2. 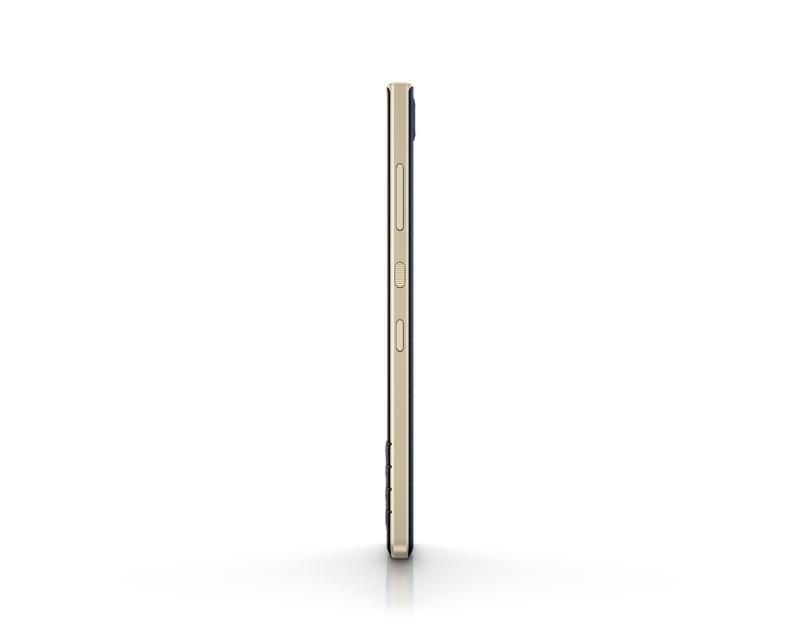 The display is 4.5 inches and there’s a dual-camera setup. This time, however, the camera features a 13MP and 5MP arrangement, instead of the two 12MP sensors found in the KEY2. 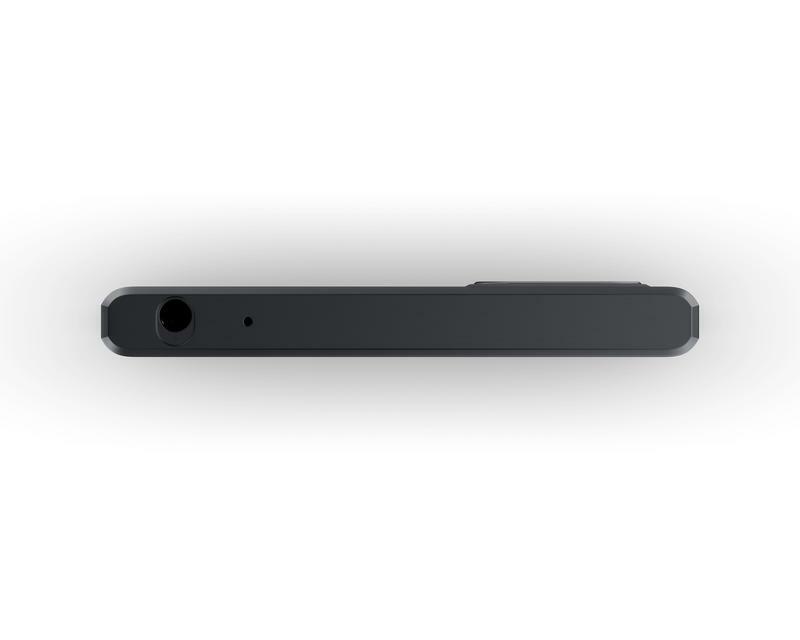 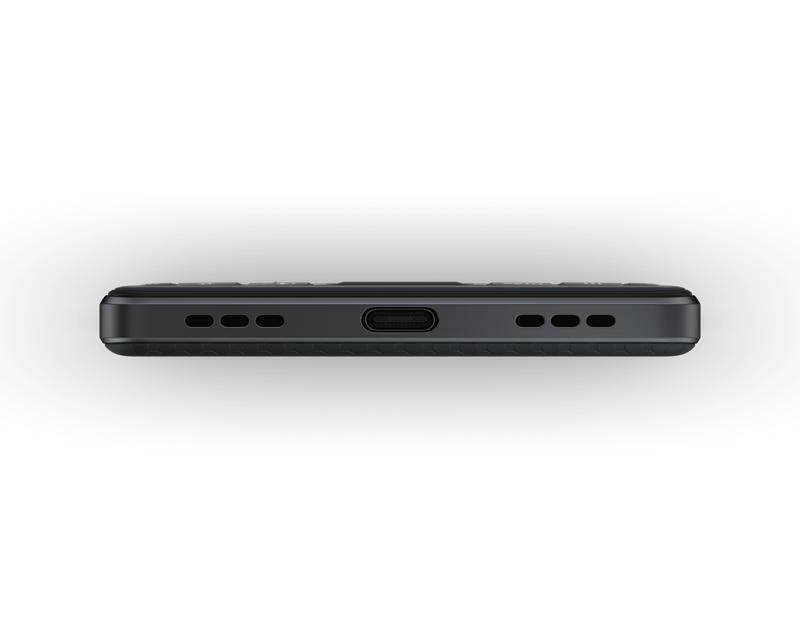 Most of the big changes can be found on the inside, making the KEY2 LE what TCL Communications calls an “accessible entry point” for users looking for a unique alternative to devices like the OnePlus 6. 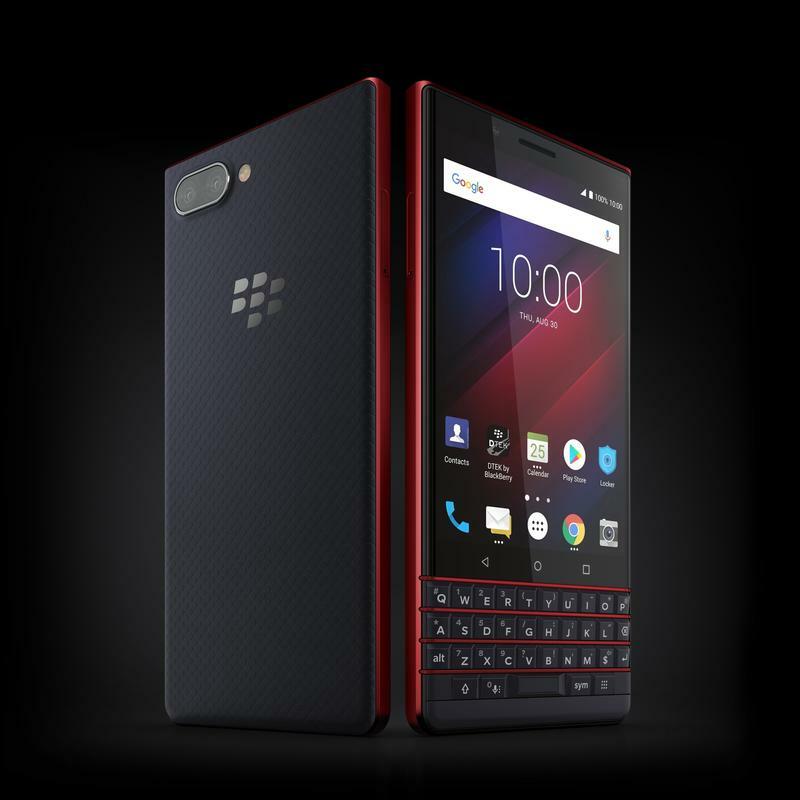 The KEY2 LE features a Snapdragon 836 processor, 4GB of RAM, up to 64GB of expandable storage, a 3,000mAh battery, and Android 8.1 Oreo. 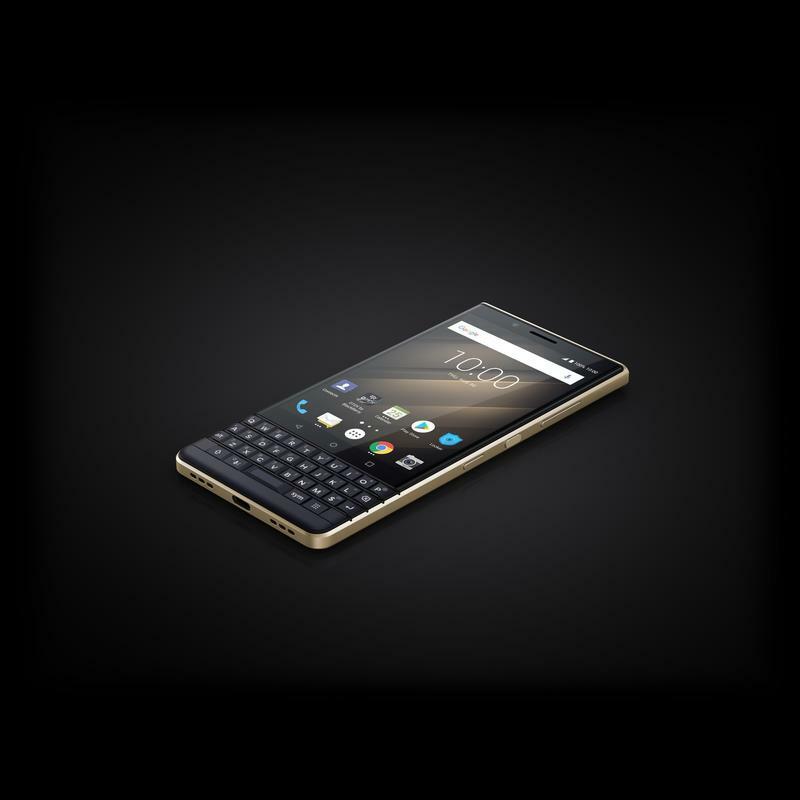 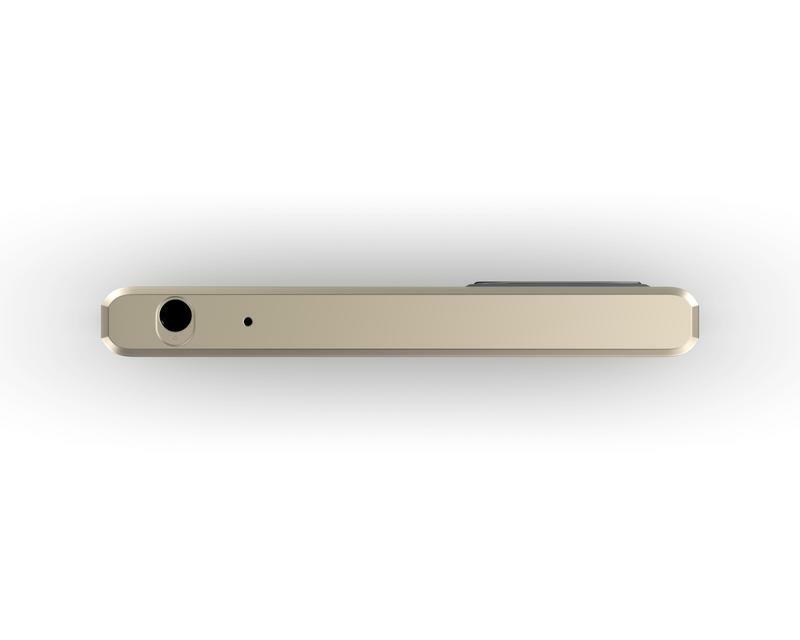 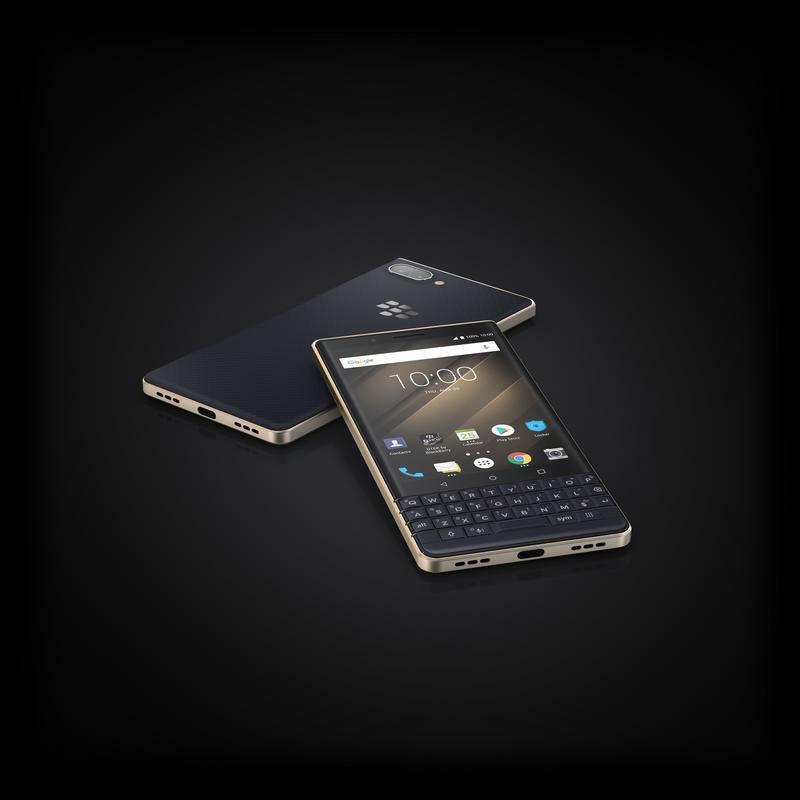 The device also comes equipped with BlackBerry’s patented productivity and security features. Users will also get access to a “speed” key, which allows users to perform different functions without having to return to the home screen. 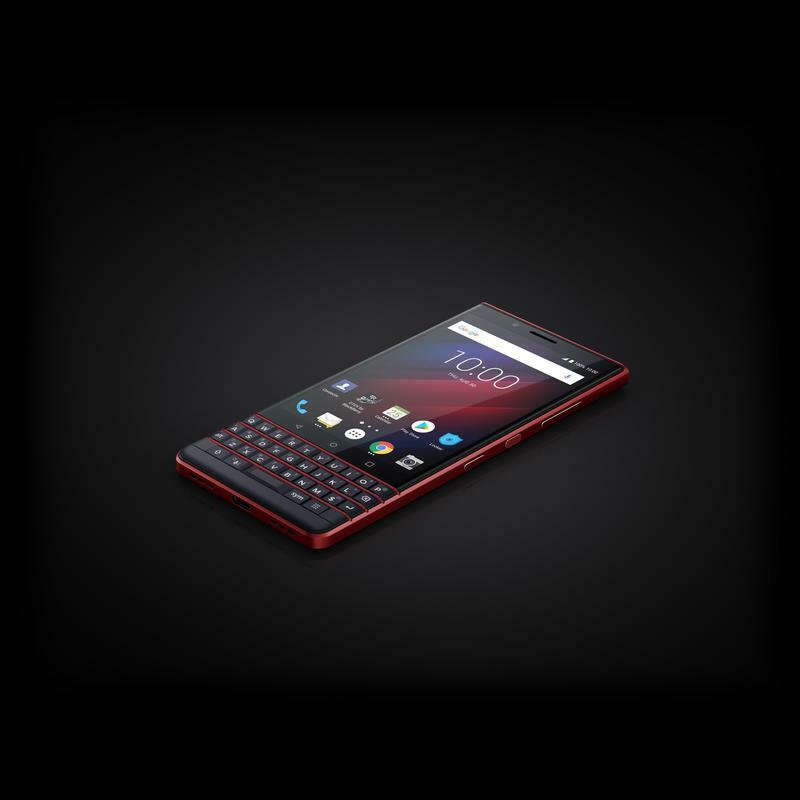 For example, you can get the KEY2 to open Spotify by holding the speed key and pressing “s” once the feature is programmed. Based on the KEY2 LE’s design, features, and specs, it doesn’t seem like a bad alternative to the KEY2, which felt overpriced when it launched. 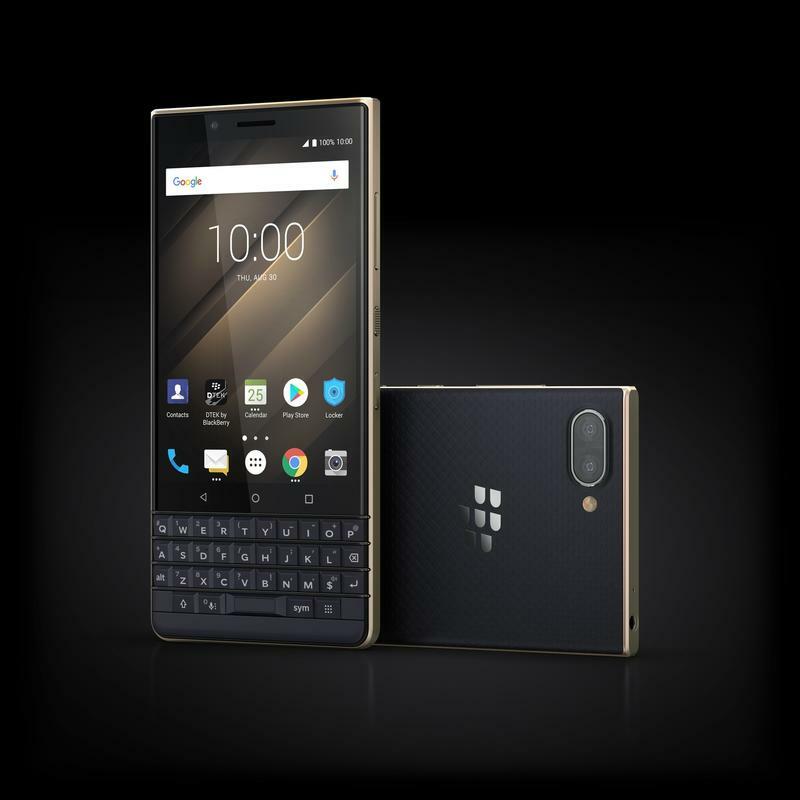 At $399, the KEY2 LE is a nice mid-range option for those who can’t function without a physical keyboard. 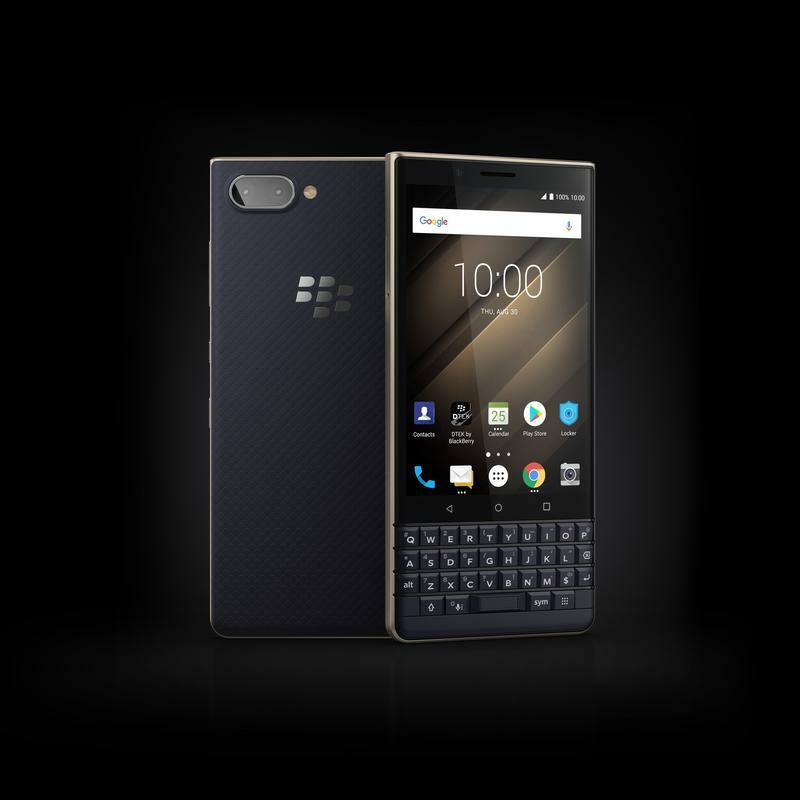 You’ll be able to pick up the KEY2 LE next month when it launches globally, including the UK, U.S., and Germany.